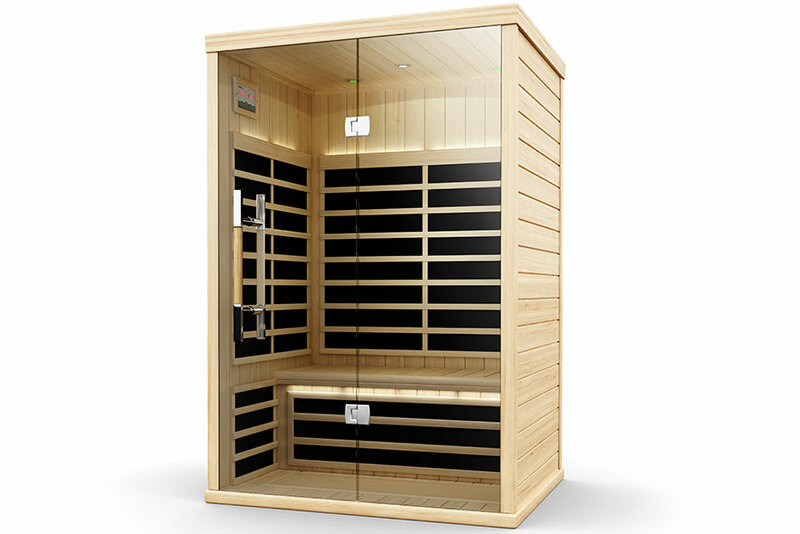 Discover the far-infrared sauna the beats, Swedish standards for lower EMR and EF emissions. 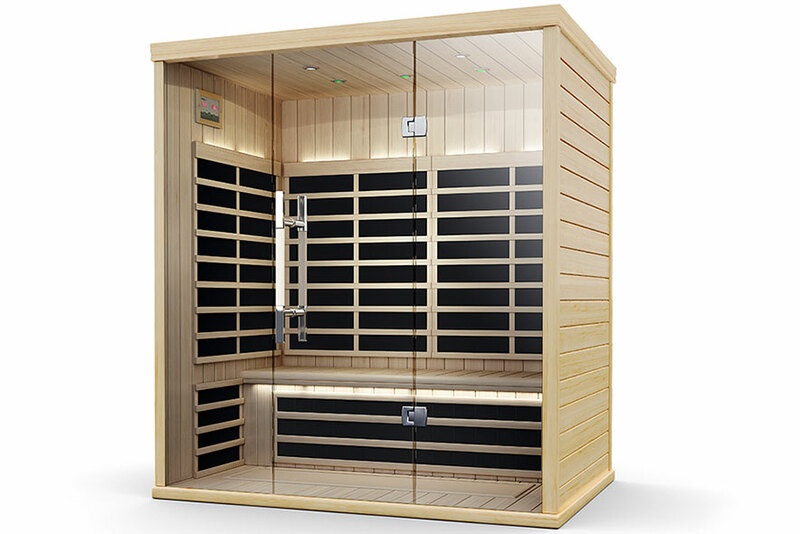 The Finnleo S-Series provides a safer sauna experience–and because of their improved energy efficiency, will also lower your energy cost. 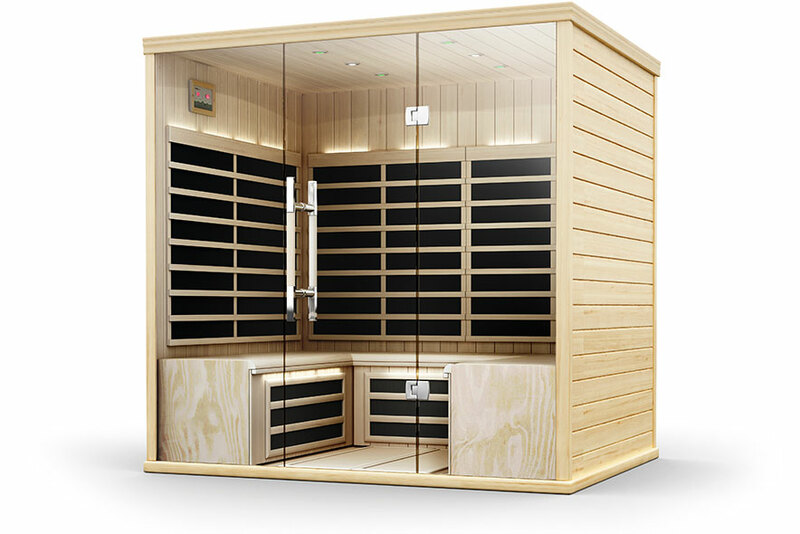 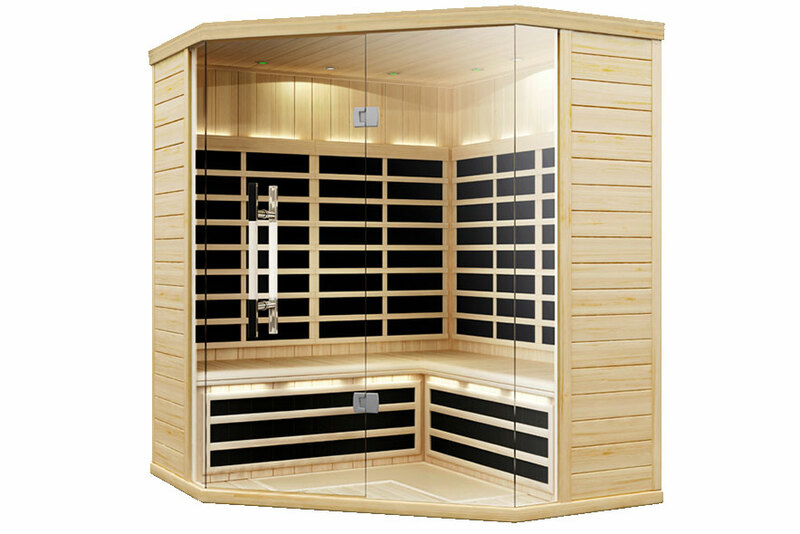 The seven S-series saunas feature all-glass fronts and doors. 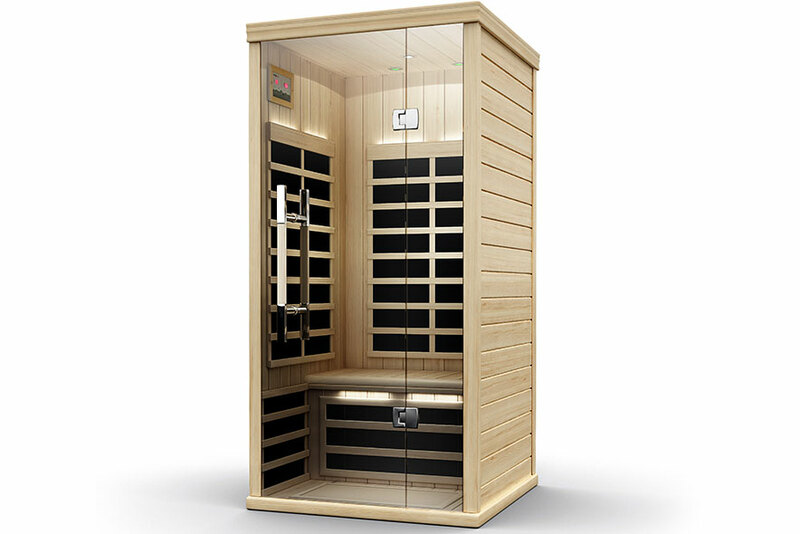 The exclusive Evenheat system includes oversized heating panels that ensure infrared waves, warm every part of your body evenly — as well as a gentle heat-redistribution system that spreads heat more evenly throughout the sauna. 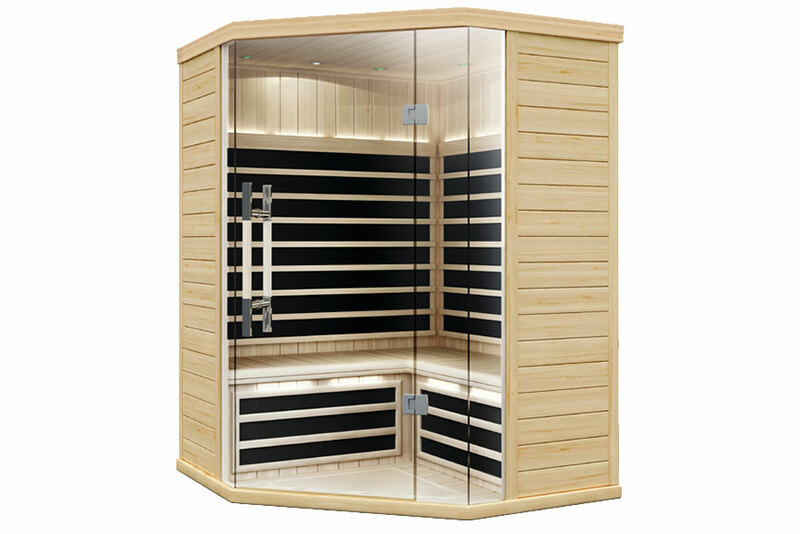 With Even Heat there are no “cold spots” from heat stratification— you are bathed evenly in the safest infrared available from every angle, floor to ceiling.